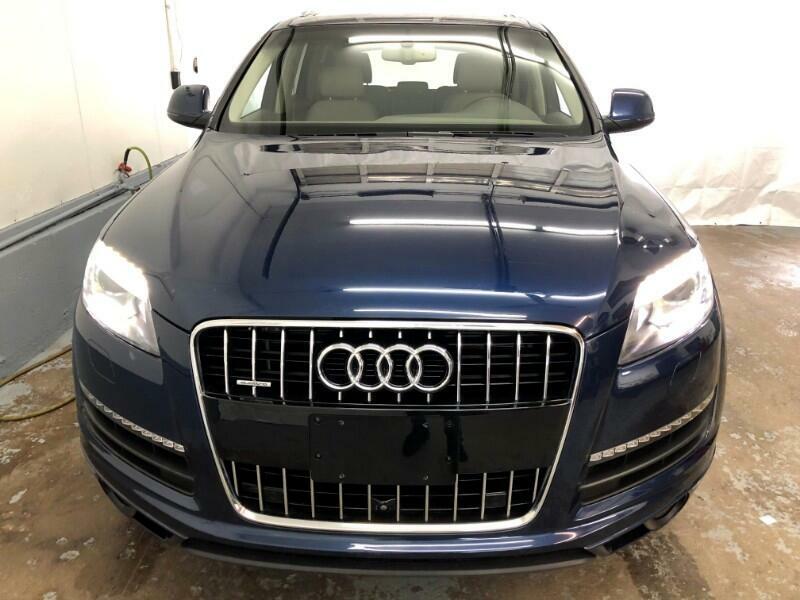 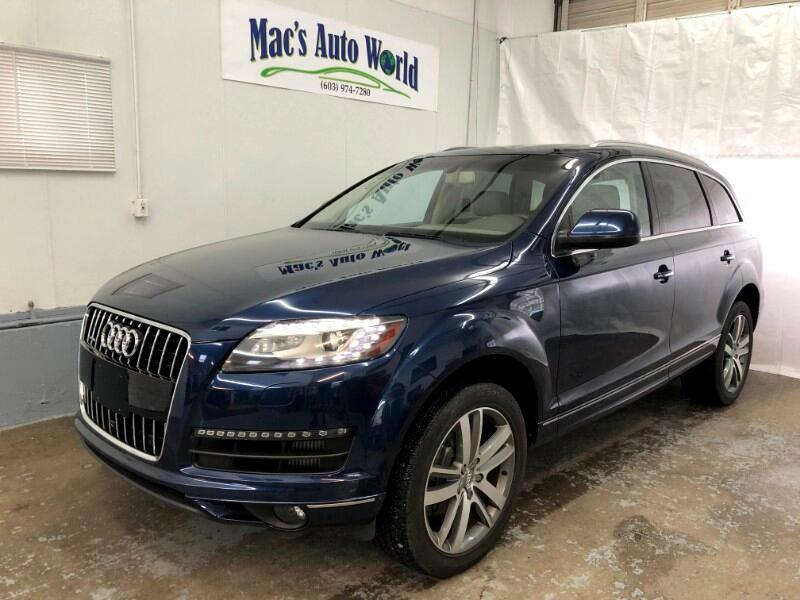 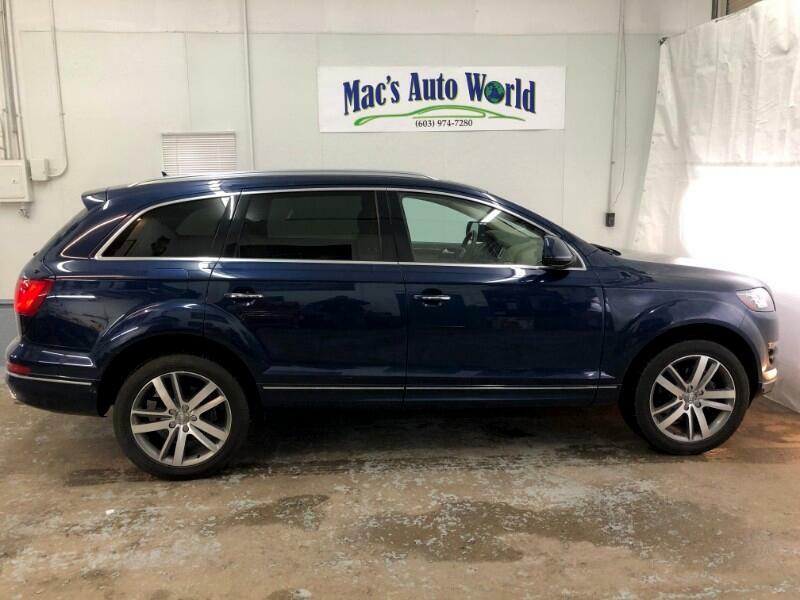 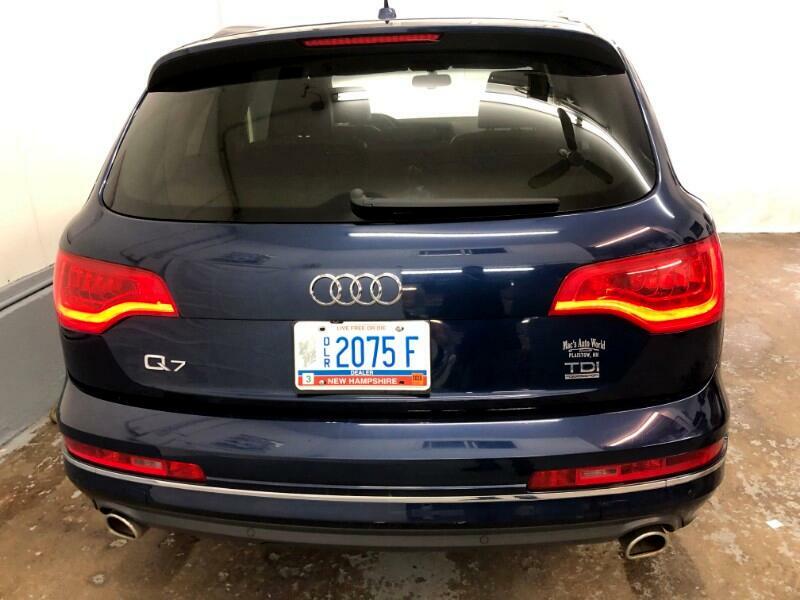 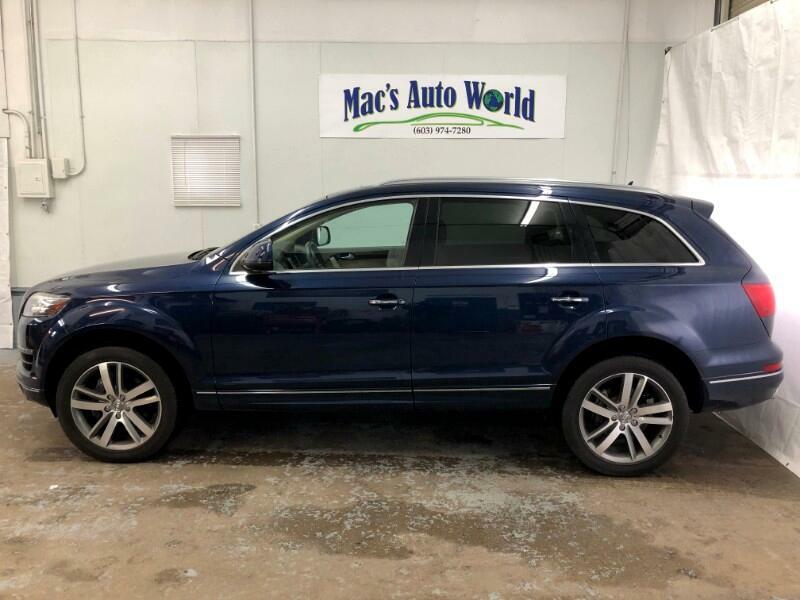 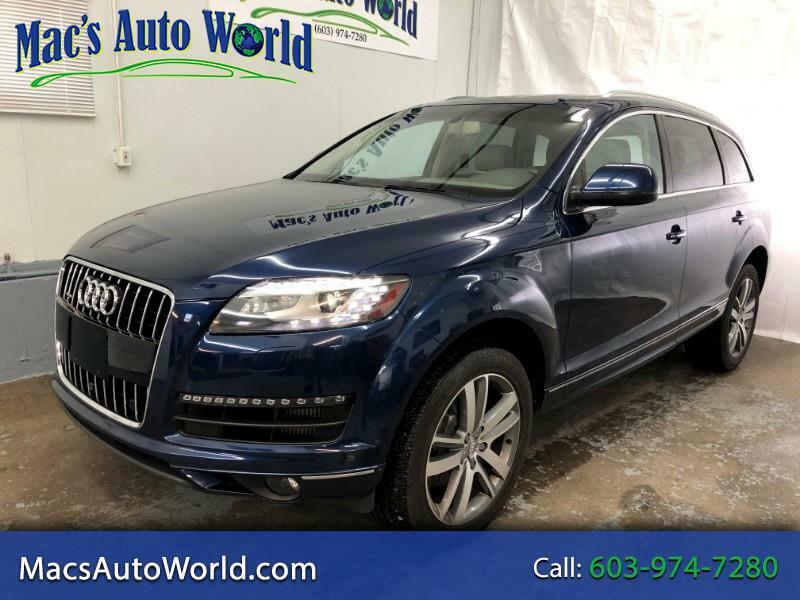 2013 Audi Q7 TDI Quattro with only 44k miles. 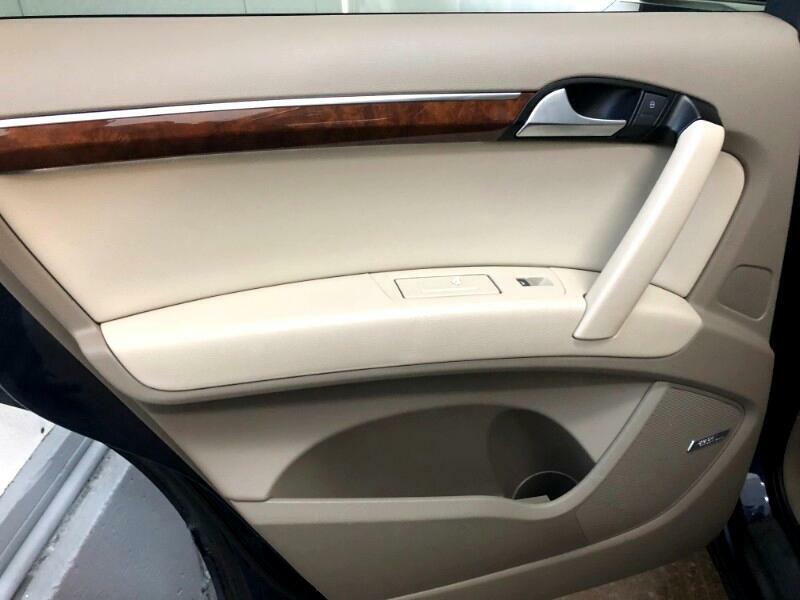 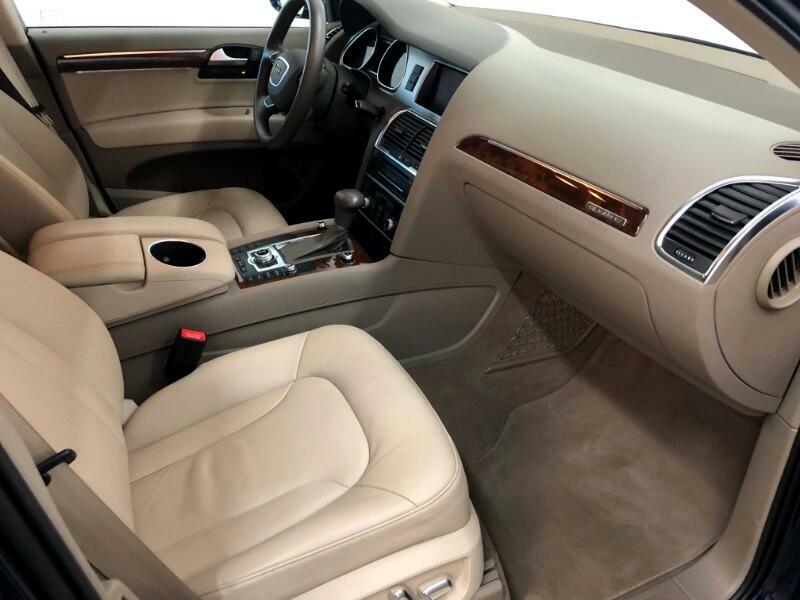 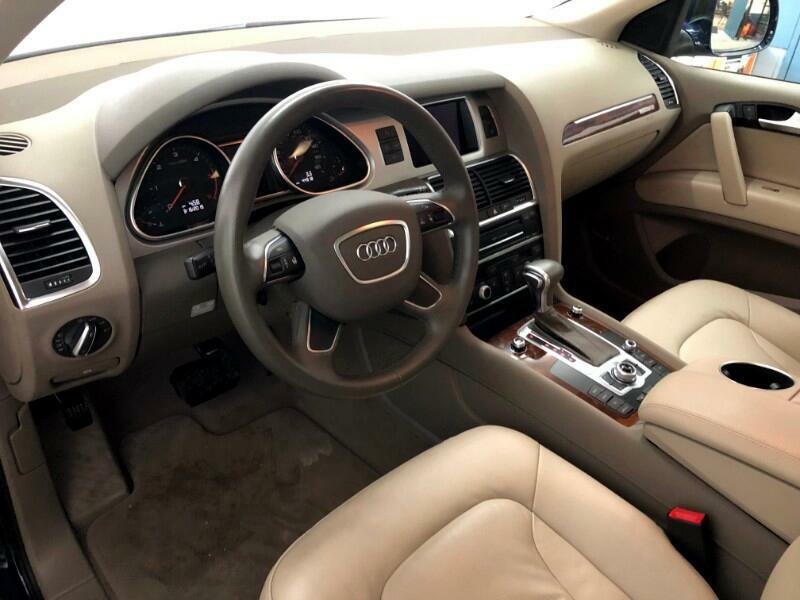 This is the Premium Plus package in this one, giving you extra options for driver assist and climate control. 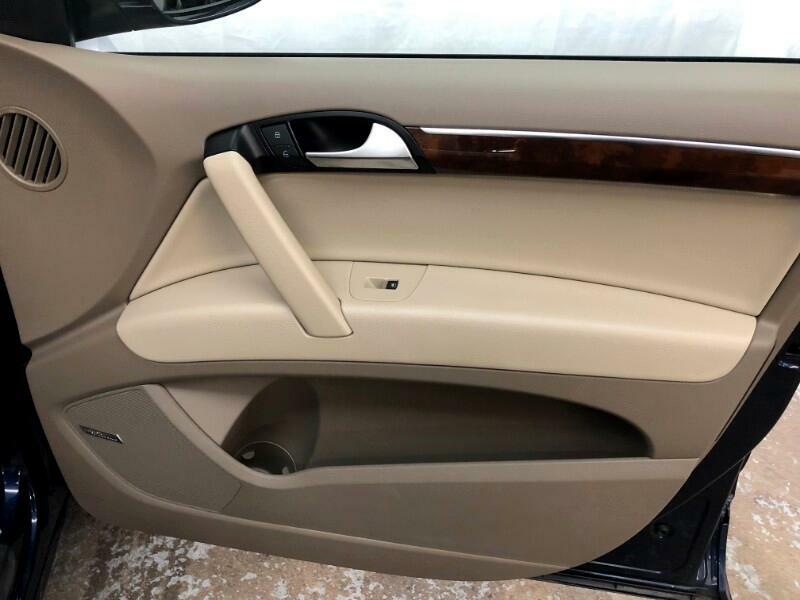 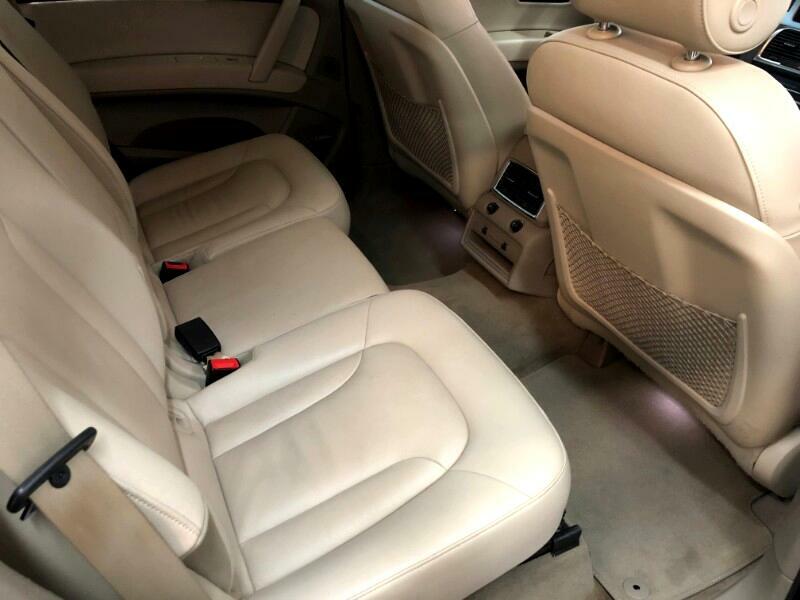 These SUV are great with the 3rd row seating that can easily be converted to extra storage room by simply putting down the rear seats. 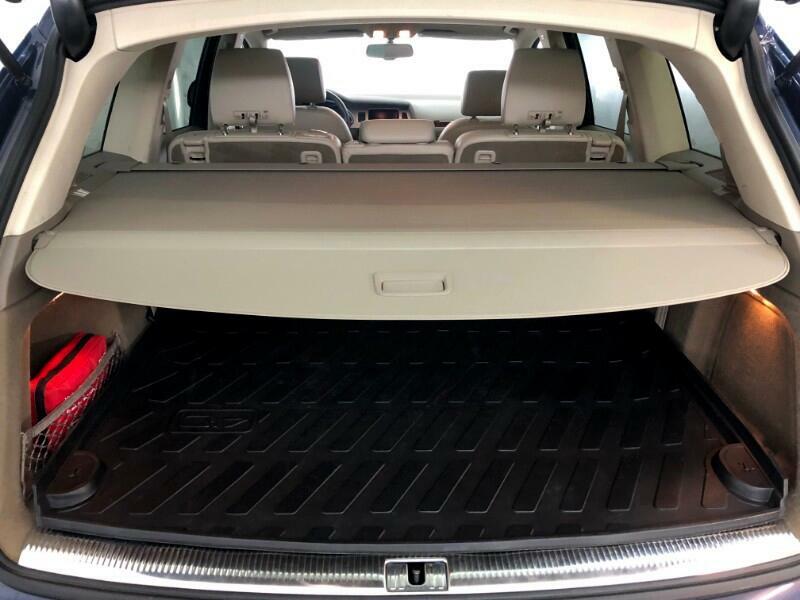 Plenty of room for the whole family, or for those of you who work out of your car! 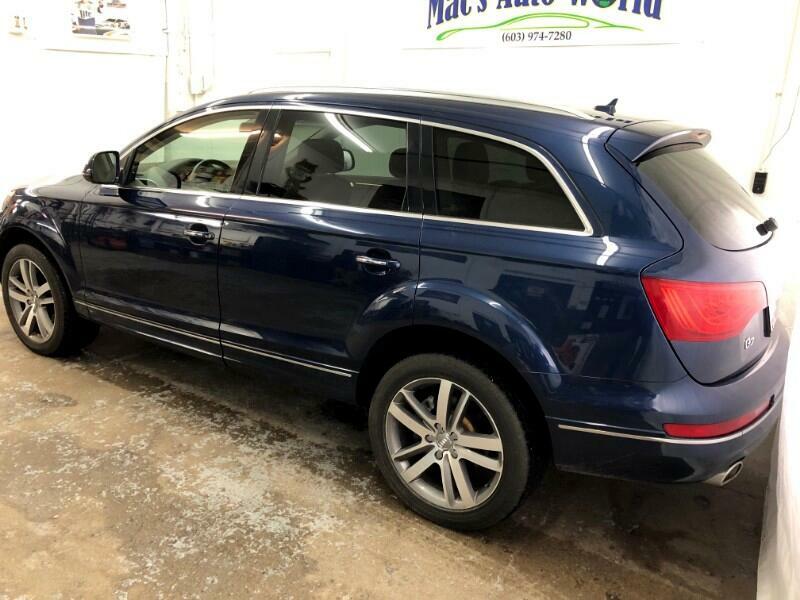 Fully serviced by AUDI and complete with a 4 year/ 60k mile warranty straight from the factory! 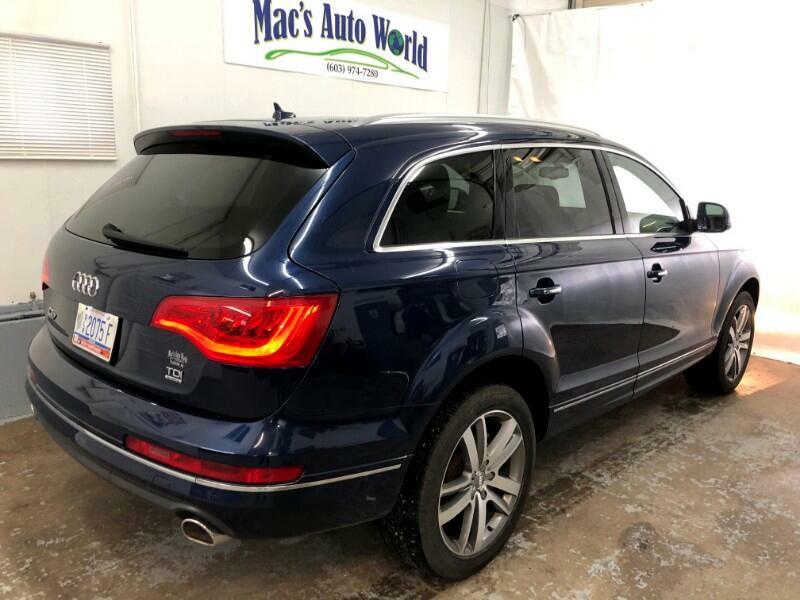 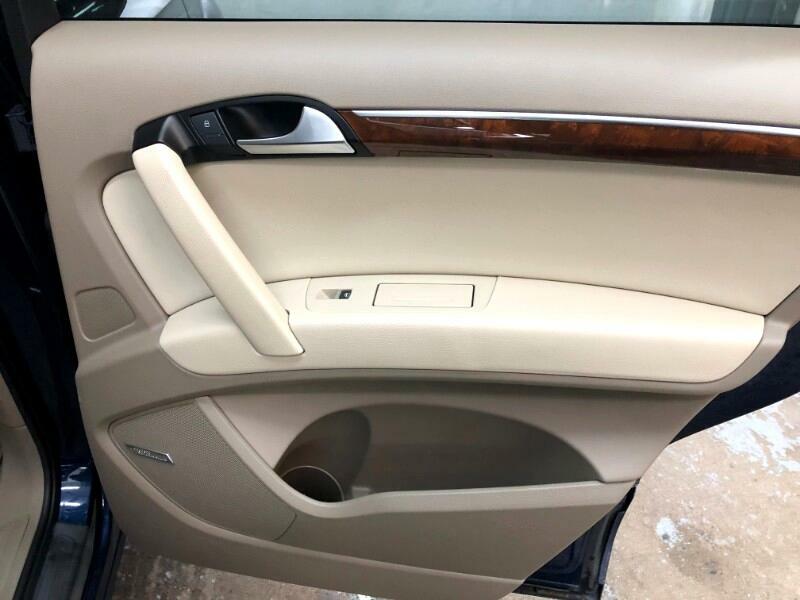 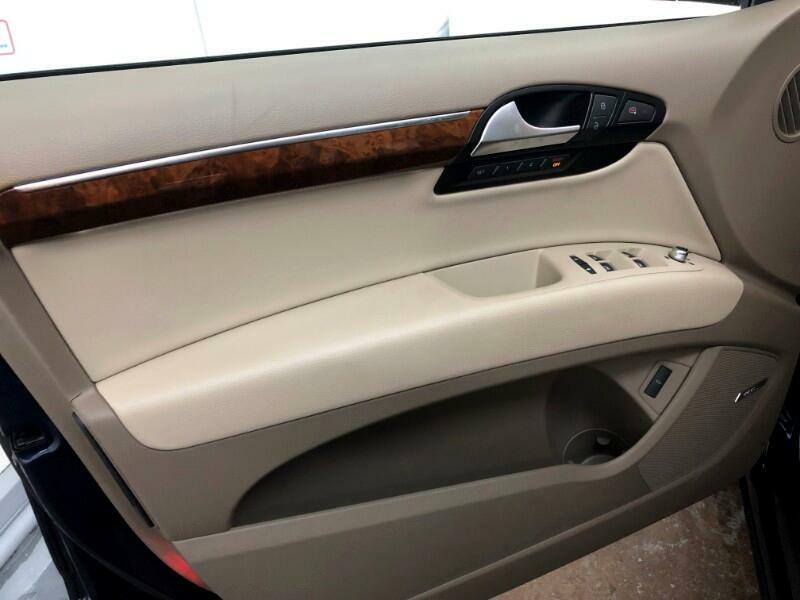 The car in in excellent condition, with great paint and no scratches, and the interior is just as new! 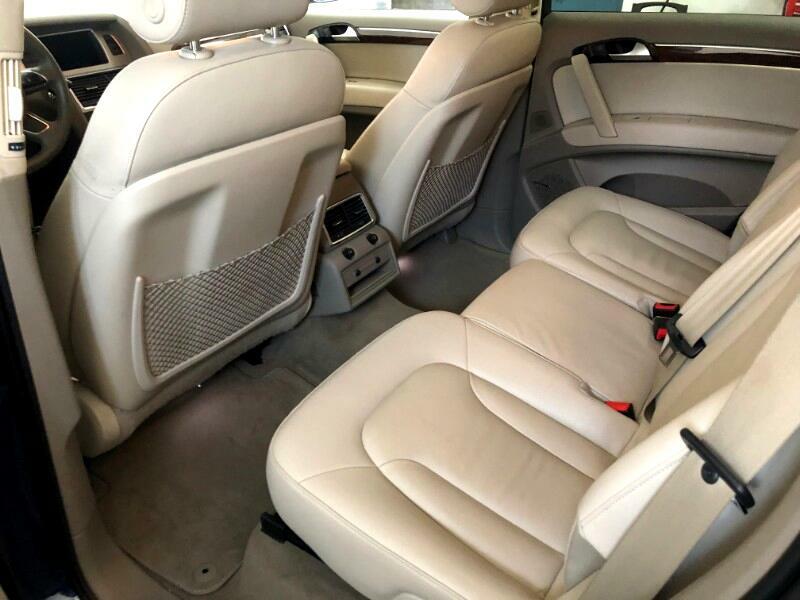 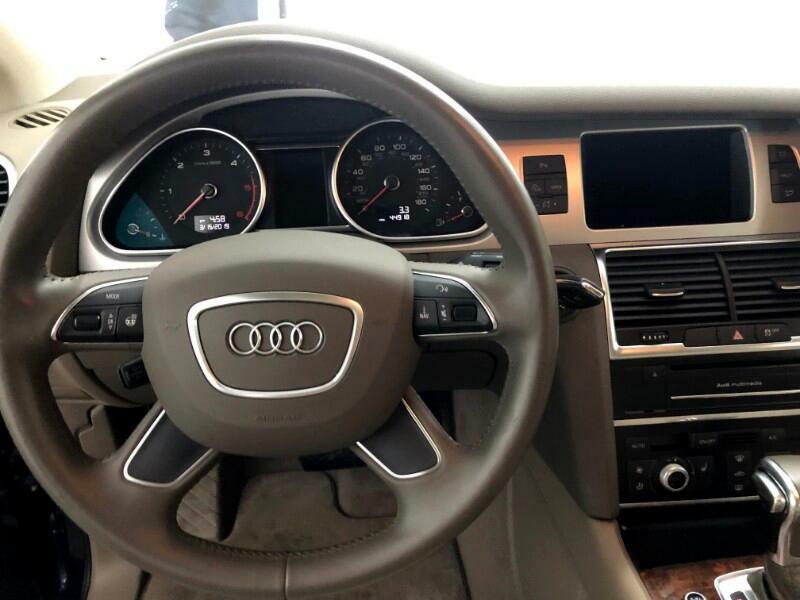 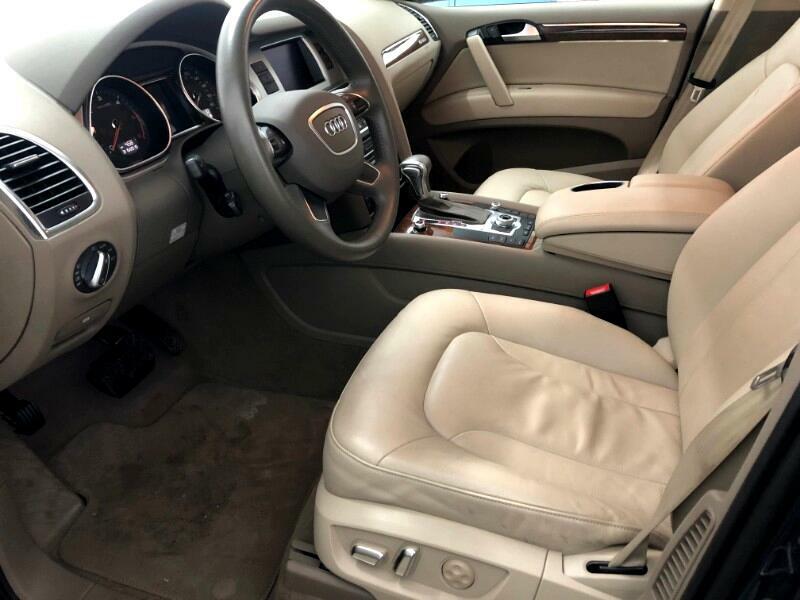 There is absolutely no stains or signs of pets or smokers in the Audi and driving it is an absolute pleasure! 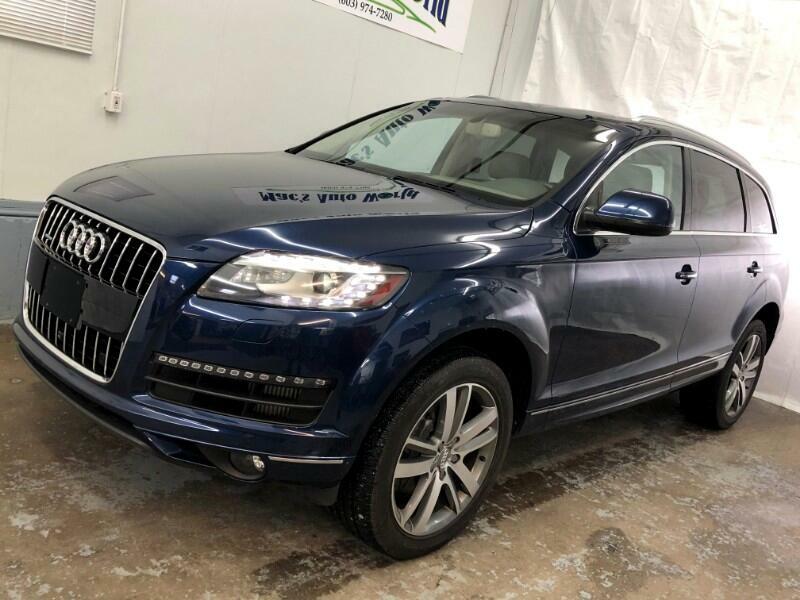 Why buy a new one for $65k when you could own this one for a fraction of the cost! 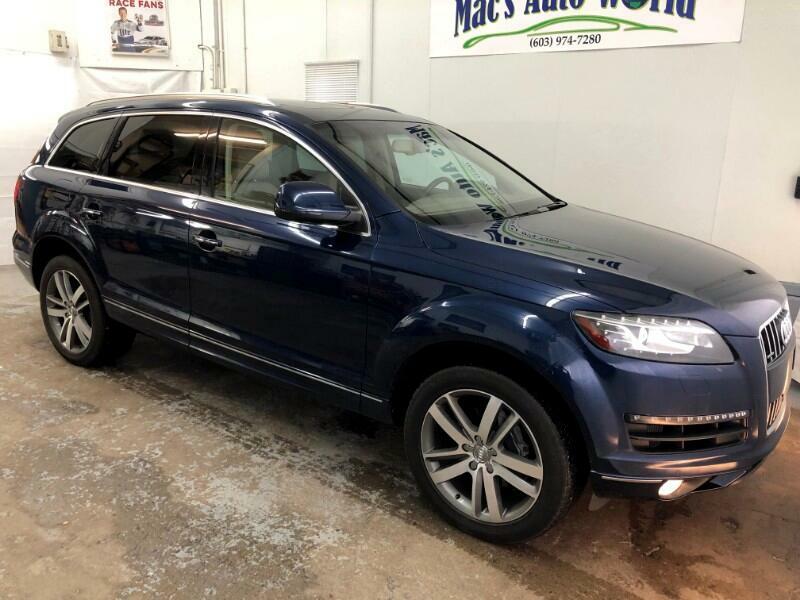 Stop by today and let us help you with your next dream car!